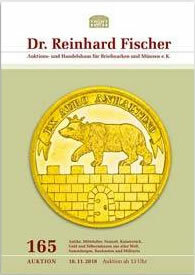 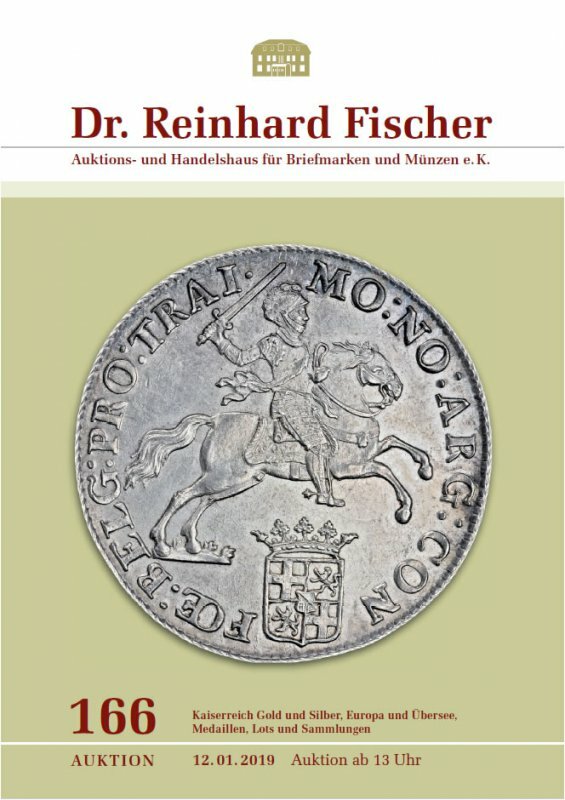 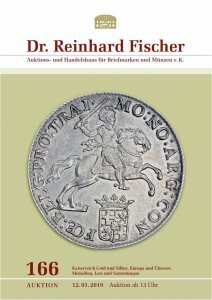 This Bid Inside website is dedicated to Dr. Reinhard Fischer auctions. 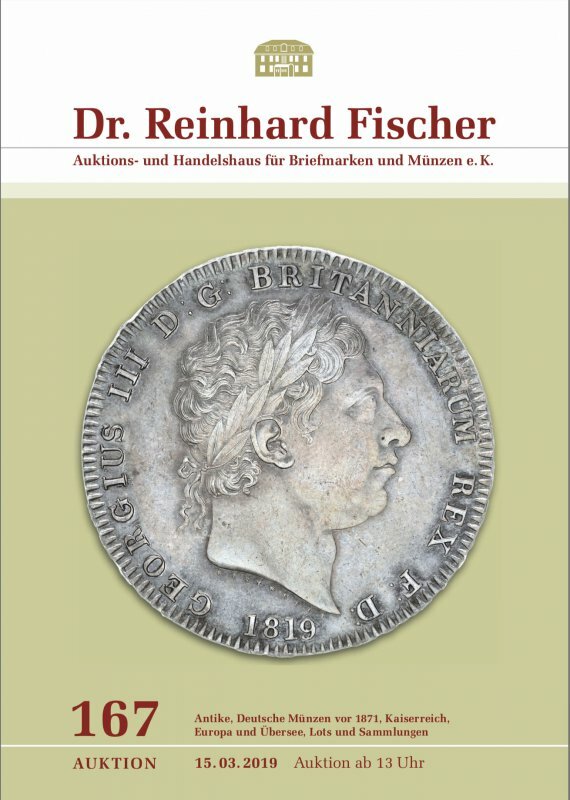 Here it is possible to view the auctions catalogues and place online bids on active Dr. Reinhard Fischer auctions. 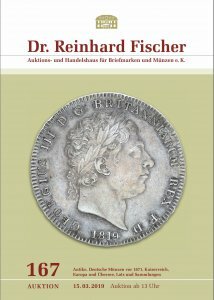 In order to place Your bids You have to fill the registration form.